Welcome to the 10th annual Misty Mountain MTB Marathon event (2018). Ride inside a volcano! This is a fun and challenging event open to anyone with a mountain bike. But you better do some training! Beginners, novices, veterans and elite riders are all invited to come out and enjoy a great day of riding/racing. Solo and 2 Person Team category events. Great trails, fun course, happy people, transponder timing and results. 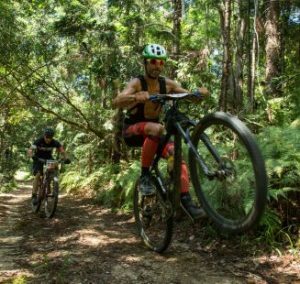 The Misty Mountain MTB Marathon (Outward bound//Misty Mountain) 3000 acre private property is inside the magnificent Wollumbin (Mt Warning) volcanic caldera. This stunning area encompasses the massive 20 million year old shield volcano with surrounding views of the outer rim in every direction. 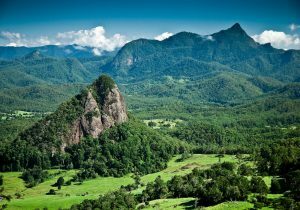 From this area you can clearly see Mt Warning (Wollumbin) and the impressive 600m high crater wall reaching up into the Border Ranges National Park. The Outward Bound base Outdoor pursuit centre is 40 minutes from Byron bay, 1hr from the Gold Coast, 2hrs from Brisbane and 3hrs from Coff’s Harbour. Camp over at the Outward Bound Outdoor pursuit centre campground before the race, its a beautiful campground with lots of space and great facilities. Camping Payment Policy. Payment must be made in advance when you register online (on the Merchandise page). If you have a Caravan or Camping trailer we have lots of space for you. Not set up to camp? local accommodation options. Stay in nearby at Mt Warning Forest Hideaway (on Byrrill creek rd) which is 14k from the start. 8 studio cabins. 02) 6679 7277. 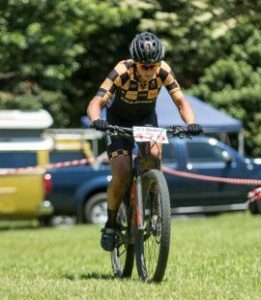 This is a MTB Marathon multi-lap event. 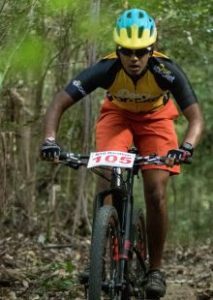 The course is a 20k loop which have a combination of Dirt roads, Fire trails, 4WD trail, and 9k of Single/double track. Lots of short climbs and descents this course will put a big grin on your face. Encompassing the amazing Misty Mountain private property (3000 acres). New 11k event is for 8 – 11yr old’s. Free 5k event is for 5 – 7yr old’s. Trail surface is fast (when its dry) Clay hard pack. Fast ,fun flowing climbs/descents. The Course is fully ride able can handle any rain and drains off quickly so we are sticking with it. 500 metres of Climbing/Descending per 20k lap (3k Downhill to finish!). Please Note: To protect our private property owners from trespassers we have decided to not supply course maps here. Friday 14th (Come early!! to get the best camp spot). RIDERS SAFETY BRIEFING AT 8.15am. 8 – 11yrs may only enter the 11k event. 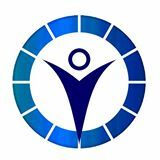 12 – 16yrs may only enter the 40k and 20k event. 17yrs+ can enter the 60k/40k/20k. If your camping please arrive Friday before 10pm. (The earlier you arrive the better camp spot you will get). If your arriving race day get to registration an hour before your start. Musashi Smoothie Recovery Drink/race numbers. All entered riders receive a Musashi Protein/Carb Banana Smoothie Recovery Drink as part of your entry. It will be served after you finish, followed by the prize giving at 12.30pm. Your RACE NUMBER is your drink ticket to be returned (BECAUSE WE RE-USE THEM).